that the Barossa has to offer. Elderton Wines is proudly owned by the Ashmead family in Austalia’s picturesque Barossa Valley. 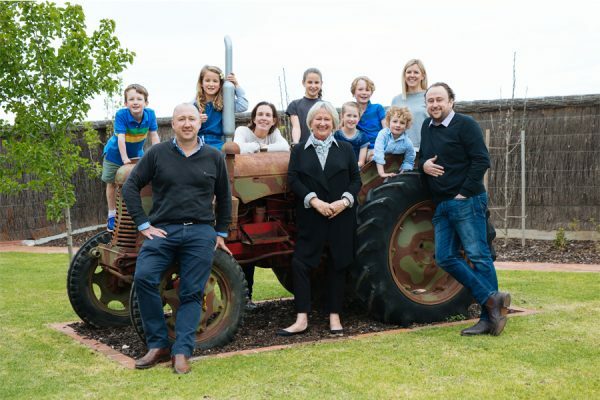 Founded in 1982, it is run by second generation brothers Cameron & Allister and offers some of the best Barossa Wines that the region has to offer. 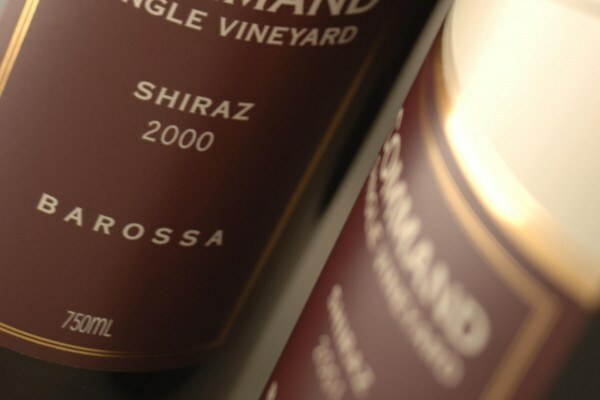 It benefits from some of the most renown Single Vineyard Wines with its Command Shiraz and Ashmead Cabernet Sauvignon that have been sourced from vineyards that date back to 1894 and 1944 respectively. The overall vision of Elderton is excellence from distinguished vineyard sites. Today Elderton runs three vineyards that highlight the individual terriors of the region. Its original vineyard in Nuriootpa on the Barossa Valley floor that provides most of flagship wines; Greenock that is in the north western quadrant provides the power and has vines dating back to 1915 and finally its vineyard in Eden Valley ranges in Craneford that provides elegance. Today Elderton works with Barossa Shiraz, Cabernet Sauvignon, Grenache, Carignan, Mourvedre, Riesling, Chardonnay and Semillon. 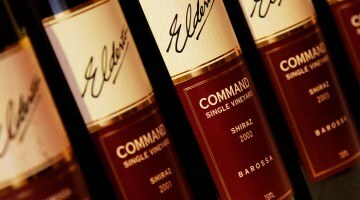 Elderton is among a group of Barossa Valley wineries whose philosophy has not changed significantly since its inception. 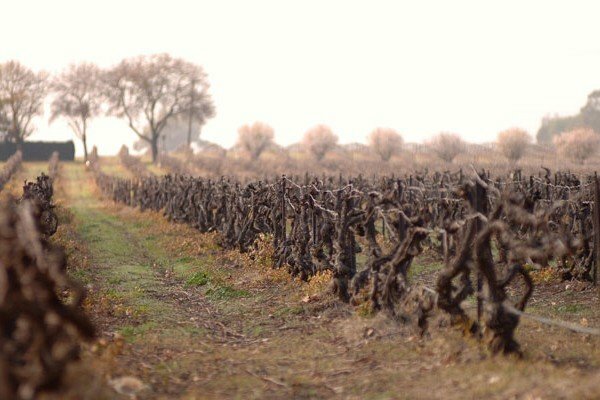 Cameron and Allister strongly believe that great wine begins in the vineyard (a philosophy held by all the world’s great estates). 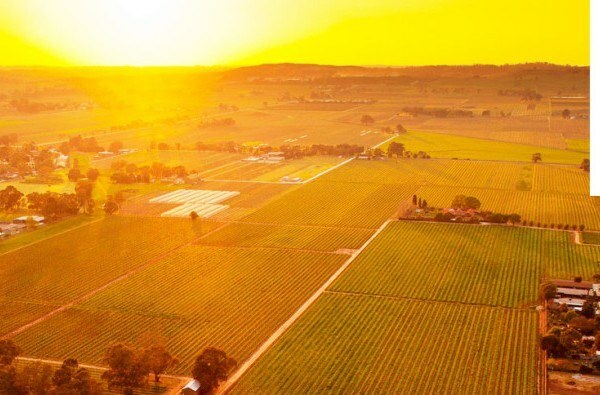 From the high quality, low yielding fruit that is grown on the three vineyard sites, Elderton’s aim is to make balanced wines that will stand the test of time with the overall arching vision of excellence in mind. 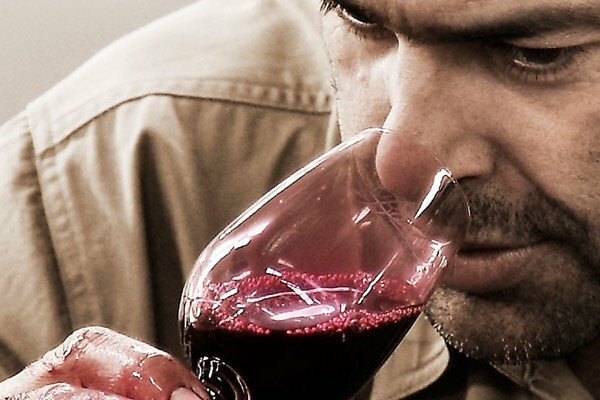 The Barossa wines typically can be enjoyed in their youth or can be cellared with confidence producing even better results. 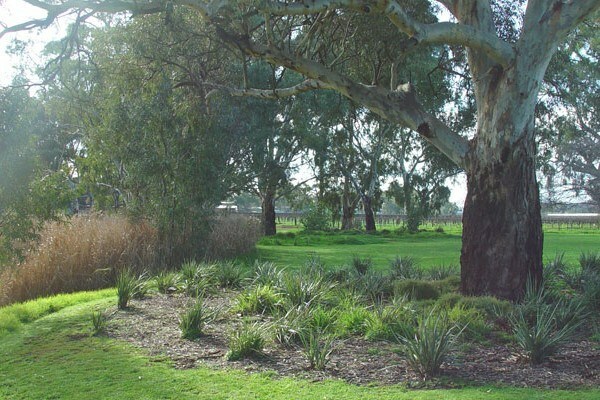 Elderton’s Barossa Cellar Door is located in the middle of Nuriootpa, not far from the town centre. Cellar Door is the stunning 1918 built homestead, surrounded by iconic vineyards, and offers high end experiences for discerning wine consumers and wine novices alike. It offers a beautiful setting with incredible views to enjoy and learn about the region, the wines and its people. 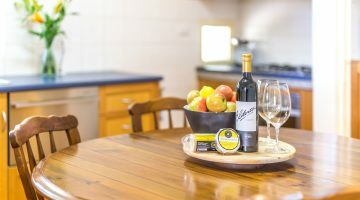 It has been awarded one of South Australia’s best cellar doors (SATC 2015 & 2016) because of its knowledgeable staff, multitude of private tasting rooms, barista tea & coffee, as well as gourmet platter food offerings. Elderton’s Cellar Door staff can tailor bespoke experiences that you would like, including one of the best Barossa Winery Tours available. We look forward to welcoming you at Elderton in the northern Barossa Valley.